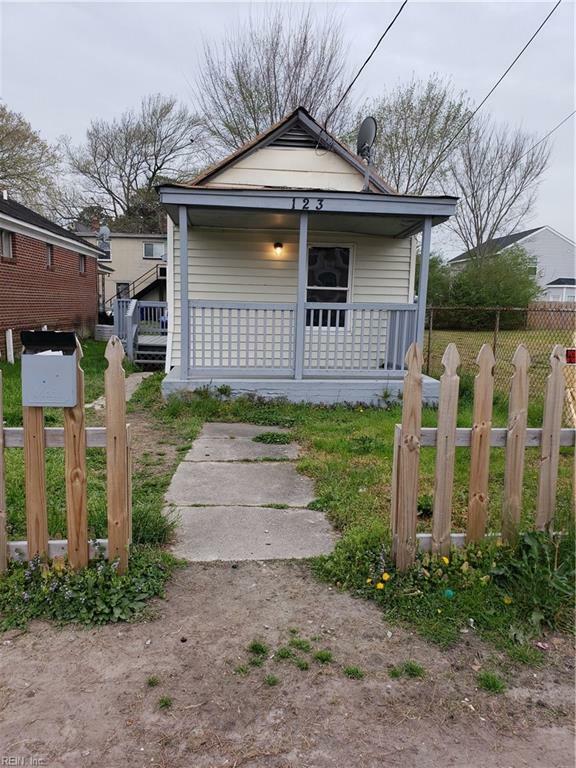 123 Wall St, Portsmouth, VA 23702 (#10251188) :: Abbitt Realty Co. Calling all investors, this beauty is already producing income. Currently rented for $800 per month. Great property to add to your investment portfolio. Come get it now because it won't last long. Sold as is, seller to do no repairs.